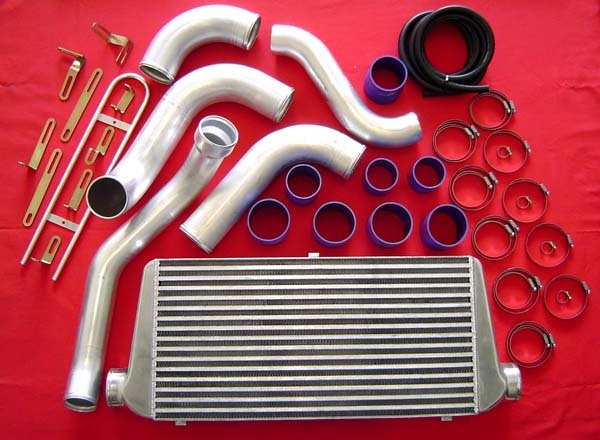 The factory intercooler kits are highly restrictive, and very inefficient on nearly all cars. 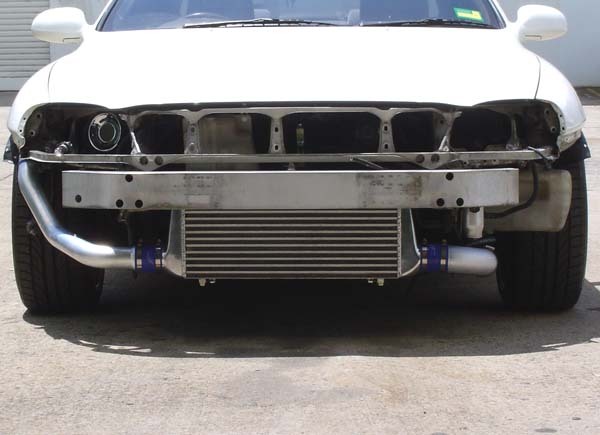 With a DNA Motorsport Intercooler Kit, you can forget about those restrictions, and realise the true potential of your performance machine. 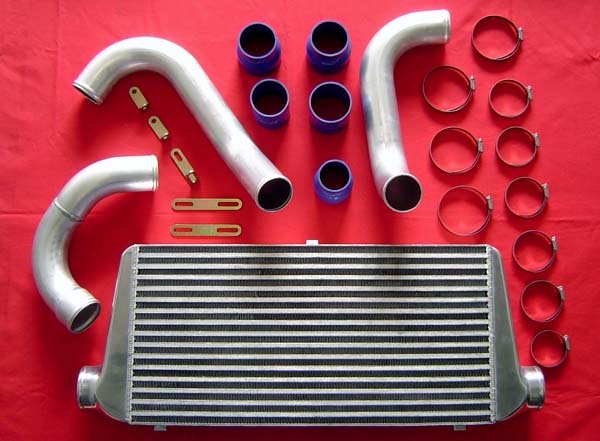 A high efficiency intercooler kit allows you to flow much higher boost levels on your turbo-charged or super-charged performance vehicle safely. 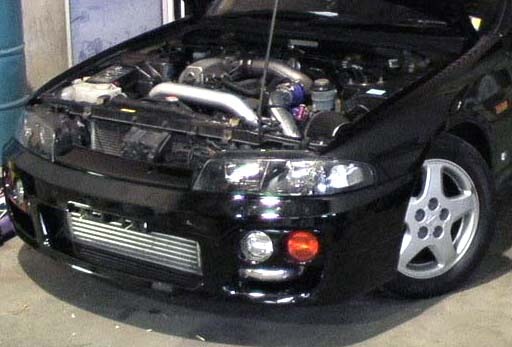 As we all know more boost means more power. 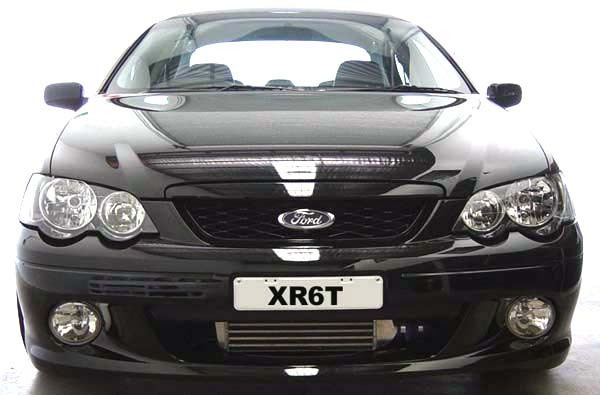 Intercooler and the pipe work is optimised to remove all the restrictions put in at the factory. 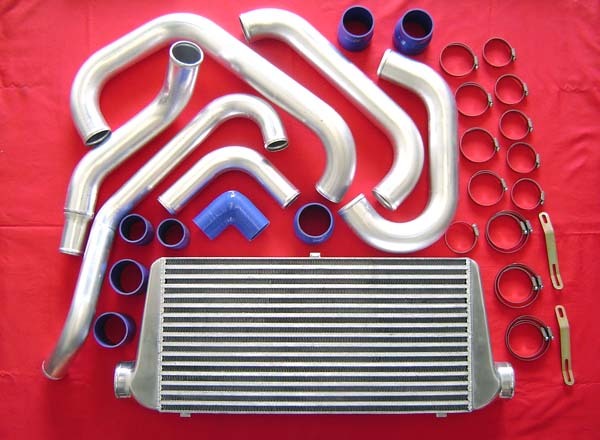 Pipe diameter is maximised and matched to the intercooler, while pipe lengths are minimised to achieve the best cooling capacity and to maintain low pressure drop. 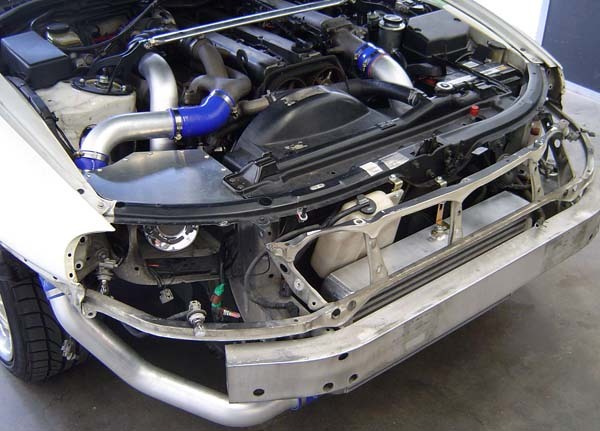 High efficiency DNA Motorsport intercooler kits have been dyno tested on cars producing over 700HP. 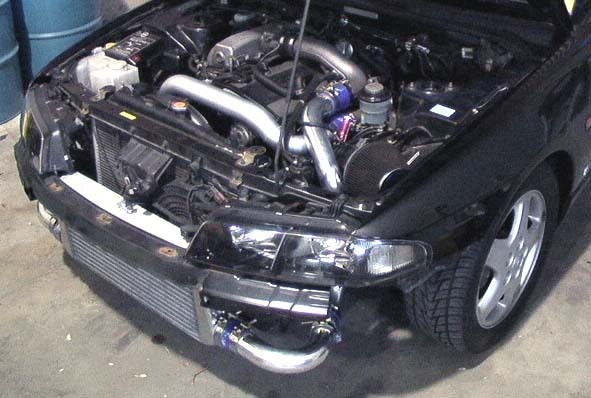 Even if you are looking to gain 200HP, DNA Motorsport intercooler kits will put you on the right track to getting big horse power numbers. 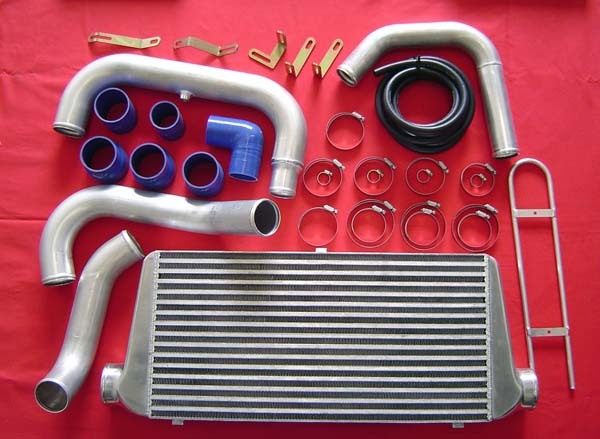 All DNA Motorsport Intercooler Kits are made to the highest quality standards. 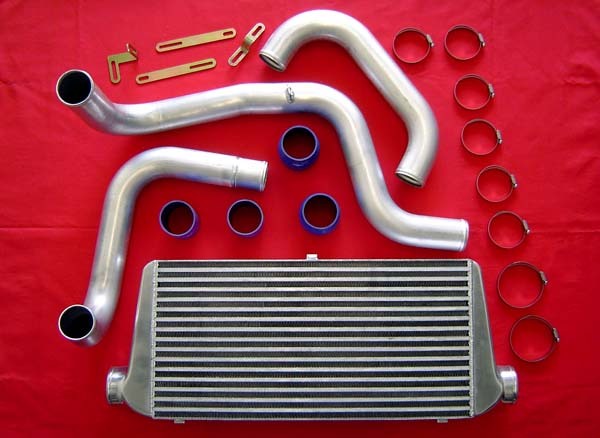 The cores are of high efficiency bar and plate construction, with cast polished end tanks to compliment the assembly. 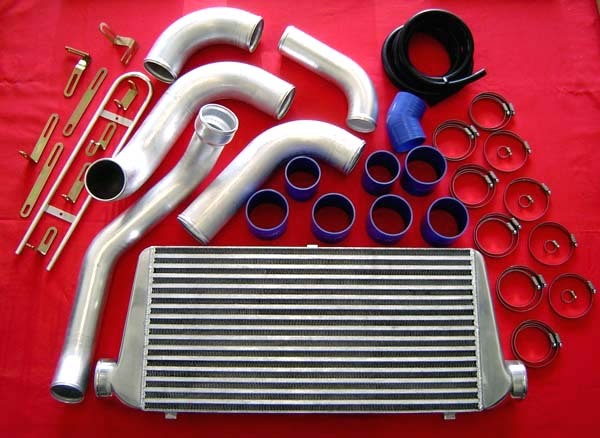 The pipe work is of CNC mandrel bent Alloy. All the brackets are CNC laser cut for perfect fit. 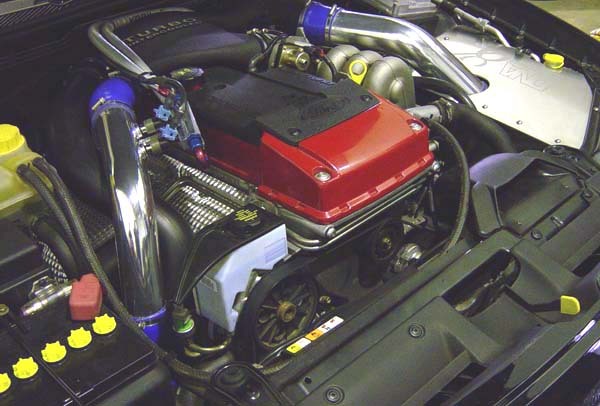 All hose beads are rolled to ensure there is no chance of a hose blowing off under high boost applications. 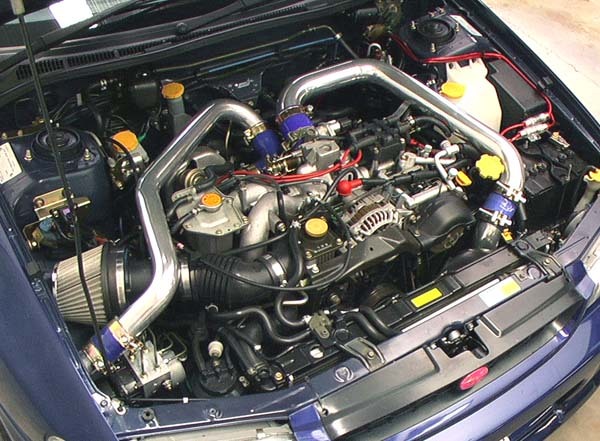 High temperature silicone turbo hoses with two ply reinforcement are coupled with high quality hose clamps for unsurpassed security. 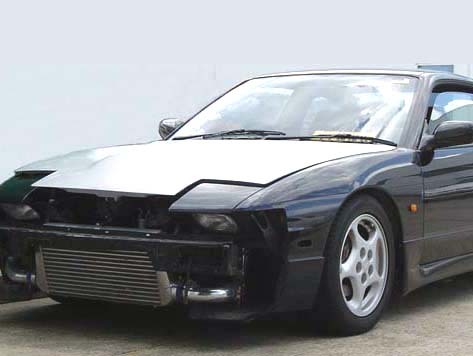 As you can see, we have put in a lot of effort to ensure that every intercooler kit design is of the highest quality. 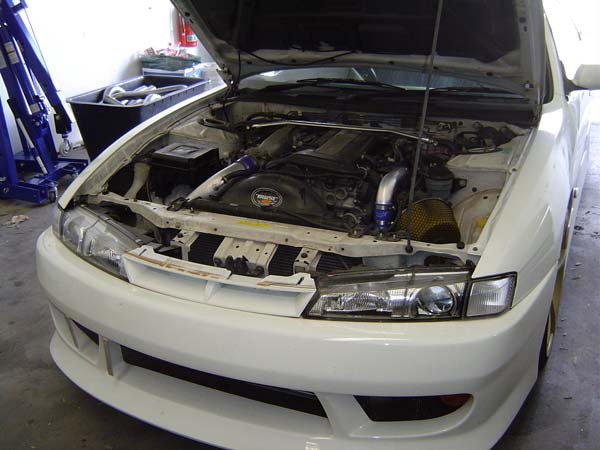 Quality materials, quality craftsmanship and many hours testing on the dyno means we can guarantee your vehicle is going to look and perform at its best all the time. 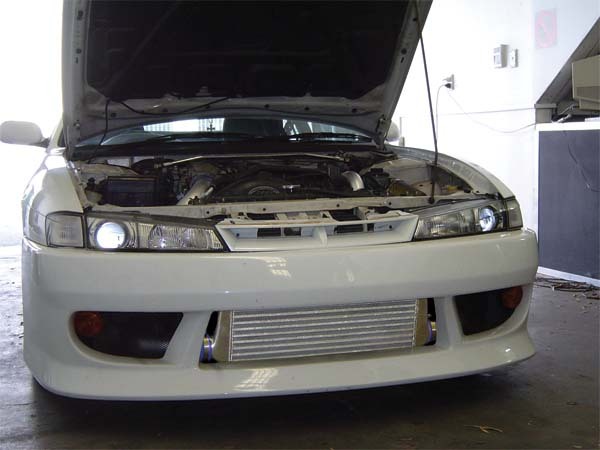 Don't regret wasting your hard earned money for over priced intercooler kits elsewhere, when a High Quality DNA Motorsport Intercooler Kit is all you need. 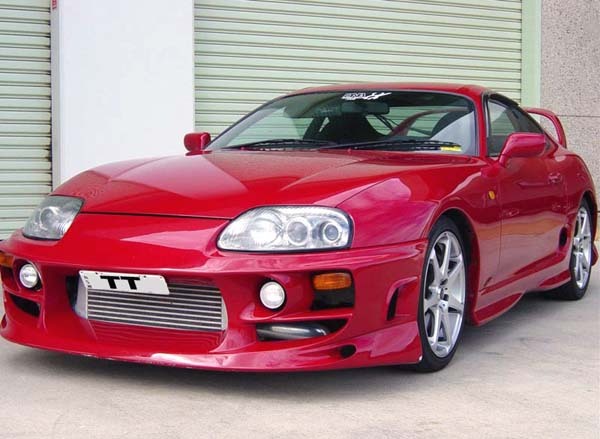 Have a good look at our current collection of intercooler kits to see how your performance machine can be transformed to perform great and look mean and purposeful for all the street cred you want.